Browse our selection of brown modern r here online at Land of Rugs. Darker shades in small spaces can close the area a little so go for Peanut, Tawny, Tortilla or Caramel shades of brown in enclosed areas to avoid this. When choosing stylish brown contemporary rugs for your room - try to visualise the area in use, not just when it's had the daily or weekly clean & tidy. This gives a better depiction of how the floor will look ‘most of the time’ which is different to ‘when it's at its best’. Still on a Hickory, Chocolate & Cedar vibe? 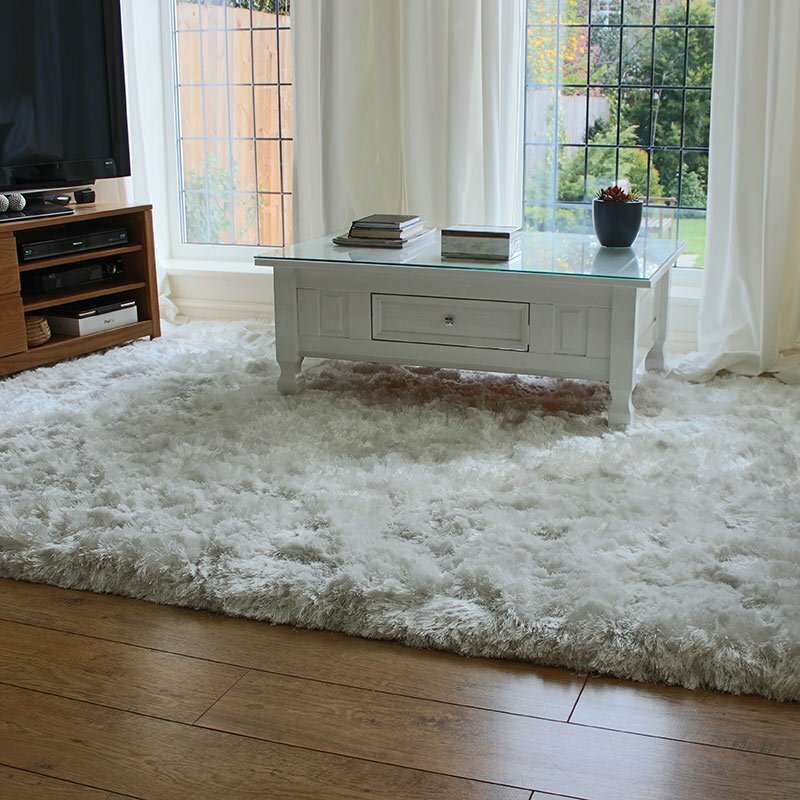 why not try our plain brown & brown shaggy rugs collections - they offer rich warm colours with different pile textures.